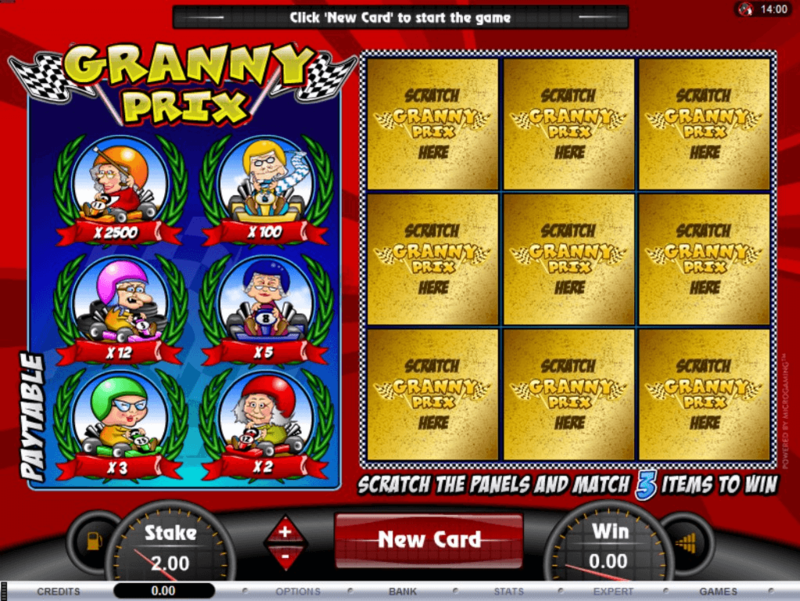 Scratch card Tournaments are very interesting and thrilling to take part and enjoy. 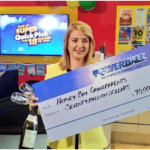 When you play in a scratch card tournament, you all begin with the same bankroll. The nice thing about such tournaments is that most of the time they’re not paid in the conventional way you would win from scratch cards, but in the same way as most other casino based tournaments. You play for as much winnings as possible to rank higher and higher on a leader board and thus become eligible for a share of the whole prize pool. Playing in tournaments is a fun and exciting way to enjoy the games and win extra money. The tournaments are often held on a regular basis and there are many online casinos that even have these tournaments on a daily basis. While these may not be very common, most players will have little trouble finding best online casino that offers tournaments on a regular basis. The events usually have a small entry fee, which many players do not pay mind to considering the amount they could walk away with if they are the winner of the tournament. These tournaments provide you with the opportunity to win huge amounts of cash without spending a lot of your own money. In fact, many loyal players at online casinos will receive special invitations to these tournaments and some players may even receive a coupon code for a free tournament entry. This makes things even better because you will not have to use any of your own money to enter the tournament, yet you will still have the opportunity to take home some amazing amounts of cash. Each such tournament will have different rules and regulations set forth by the hosting casino. Many tournaments are geared toward promoting newly released games in the casino, so this may also be a great chance for you to try out the new games while having a chance to win the top tournament prize. • You can only enter a leaderboard when you have met the minimum requirements for the tournament. • If 2 or more players accumulate the same number of points the tournament, then the player who reached this amount first will receive the higher ranking, and possibly bigger prize. • Depending on each individual tournament, you earn Tournament Points with every bet placed, Reward Point earned or win. The more Tournament Points you receive, the higher your ranking will be. This information is displayed at the top of each leaderboard. For example: “Increase your score by playing” details that the tournament is based on bets placed. • You are able to play in multiple tournaments at the same time, as long as all minimum requirements for each tournament are met. You can enter online tournaments list via the “MENU” button within the casino lobby (mostly these are only available on the web platform as well as can be played with mobile) From here you can see all active and upcoming tournaments and you can enter the tournament from this area of the lobby. Check your tournament ranking, as casino leaderboards update in real-time. Casinos give away huge prizes, and your tournament ranking can be based on bets placed, points earned, or wins. Discover new games in tournaments, earn Reward Points on all bets placed and experience a live tournament atmosphere like never before. Tournaments allow you to play against other players, usually for a share of a prize pool. 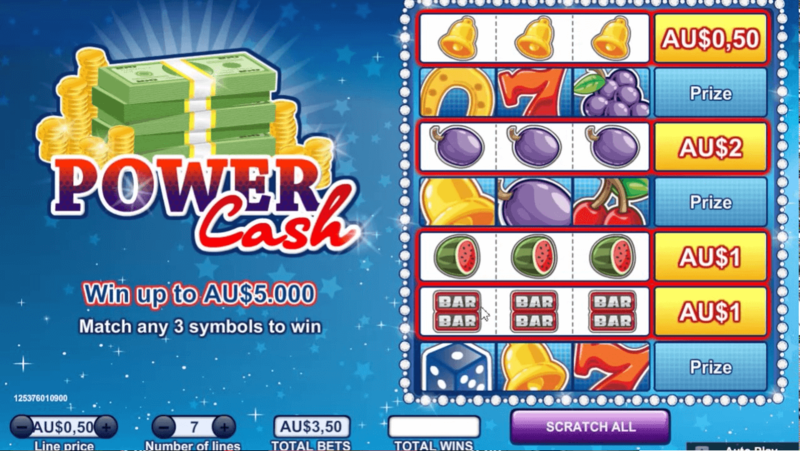 This is often a set amount, in cash, but the casino could also use tournaments to give away real-world prizes, event invitations, casino-based prizes like credits or Free Spins, or anything they feel like. The point is that all the players know beforehand what they are playing for and how much it costs to enter. 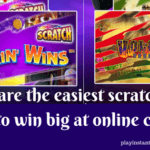 These tournaments are typically hosted by a chosen online casino. 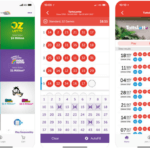 When players have already become players at a licensed online casino, they should check with the support team to determine if any scratch card tournaments are being offered. If so, the support team can offer information on the date and time of the tournament and how the player can go about entering the tournament. Some of the tournaments that run will only be open to individuals via invitation. To participate in one of these, you’ll need a special access code. These codes are usually given out to established players as part of one of the casino’s promotions. 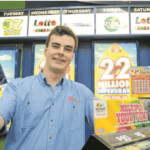 Like one of the latest scratch card attractions at Hopa.com is VIP Black. 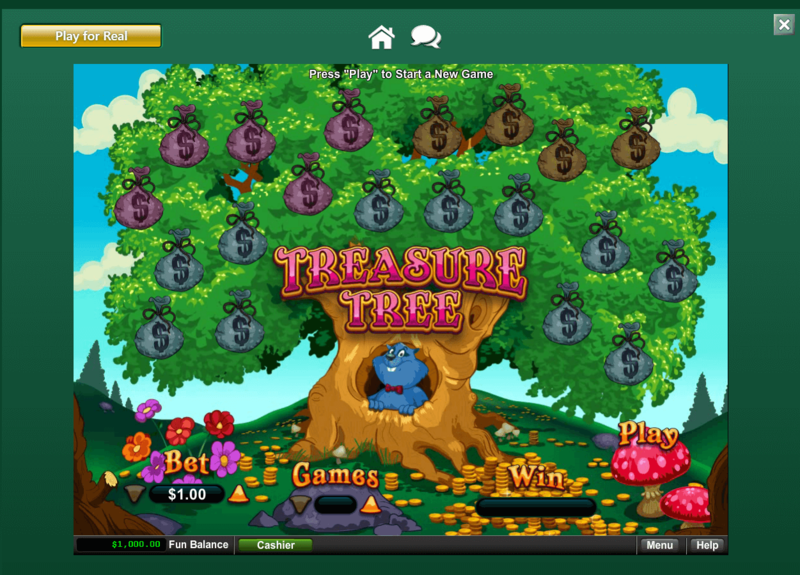 This rewarding game features tournaments, a VIP club in 24/7 support. 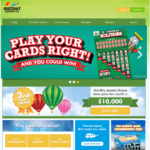 You can win up to ֲ$7500 in an instant. So what you need is to register yourself at the casino you wish to take part in the tournament and contact the customer support for more information and details.